Containers get a Second Life in the Agriculture Sector. 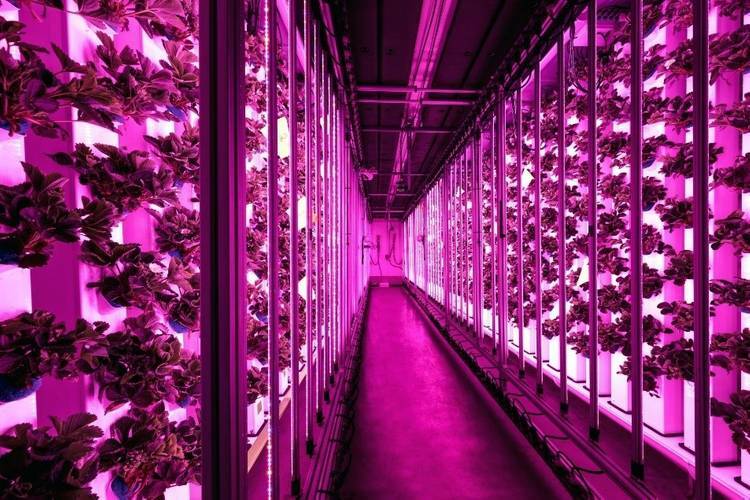 ‘Green’ initiatives continue to sweep the globe, with companies such as #Agricool leading the way with its plan to revolutionize urban agriculture while giving containers a second life. Enter CMA CGM Group, one of the world’s largest containershipping companies, which is supporting Agricool not only with recycled containers, but also investing in the company and sharing its experience in logistics with the sapling company as is matures and enters its industrialization phase. Founded in 2015 in Paris, Agricool is developing an urban agriculture system based on recycled containers, aiming to used the old boxes to create urban farms, producing fruit and vegetables without pesticides, picked and sold on the same day and prioritizing short circuits. Today several containers are in the ‘test’ phase. 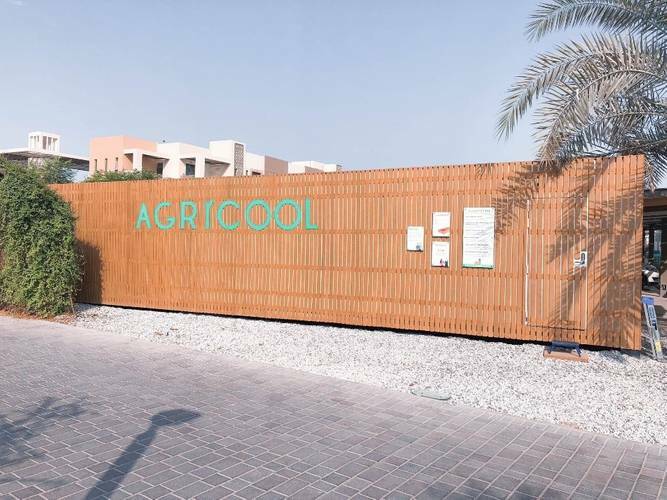 Bringing its ‘green’ mandate beyond the simple reuse of containers, In Paris Agricool grows strawberries by saving 90% of water and nutrients compared to classical agricultural methods and uses renewable energy only. Not only are these fruits more environmentally benign, according to the company the strawberries contain an average of 20% sugar and 30% vitamin C more than retail store strawberries. • CMA CGM Group • renewable energy • Rodolphe Saad? ?